WE BID IT TO GET IT,QUALITY COUNTS! We are an honest landscape company servicing the North Houston & surrounding areas. Whether your need is for commercial or residential services, our goal is to provide our clients with great quality work at great prices. Each day we look forward to building and maintaining good customer relations, while providing quality, reliable service. 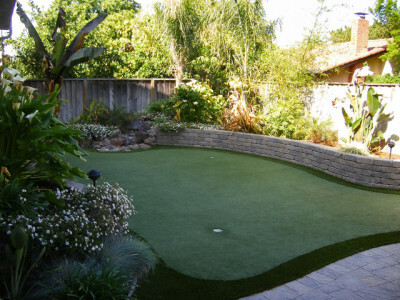 The professional, knowledgeable staff at Protex Lawn & Landscape wish to continue growing and servicing all your landscaping needs for years to come and truly believe that quality really does count. We bid it to get it! Residential & Commercial Maintenance we make sure that our quality of work stands out more then any company. Most all prices include EVERYTHING. 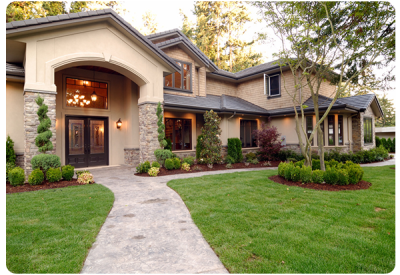 Residential & Commercial Landscaping that we provide to our customers is a dream look that they are wanting us to produce for them with quality. Not only that to catch the eye of many others to say WOW! 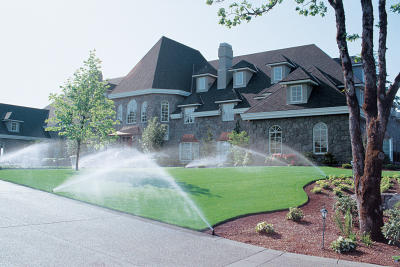 Residential & Commercial irrigation no matter the size of the job we make sure to give you the best quality and price to any of our customers. Warranty included with any product we install! 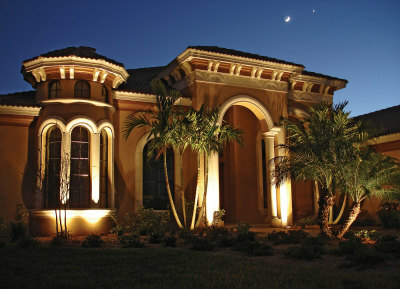 Lighting is great for any place, it improves the look of the landscape of any structure. Also, great for places that don't have much light that could use some lighting. Rather its landscape areas or walk ways, we do it all. Artificial is great for anyone that don't mind the expense of install. You get a good 10 to 15 years out the artificial. Animals can even use the restroom. Saves you money over time and always looks good. Any wall that we put our mind to can be built. Experience for the last 10 years of building walls. 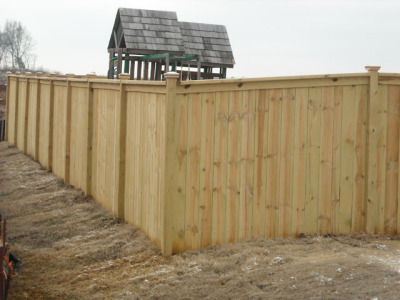 Any style height or length Protex takes pride in any project. 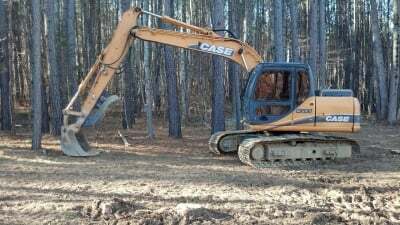 Residential & Commercial Land Clearing for all Customers. No Matter if its normal tree removal, digging a pond, clearing land for a new home or just to be cleared we can do it. Call for free estimates! 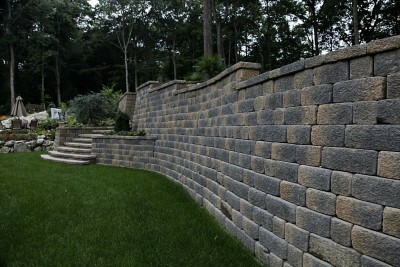 From any style gravel you are looking for call us for free estimates!